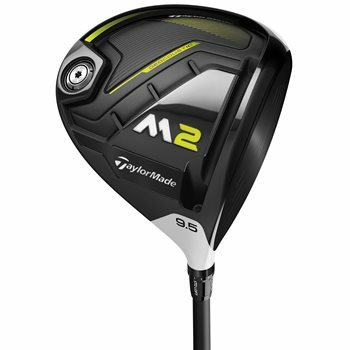 Review by Taylor made M2, 6 months ago. Review by Joe, 1 month ago. why is the tool not included with the TaylorMade M2 2017 Driver in New Condition? The tool will be included with new clubs. Does this club include head cover and tool? New clubs will come with tool and headcover, used ones will not. Come with tool and head cover? There is not a 440cc version of the M2. Only the M1.